This is a highly practical workshop which will help participants to see why executive presence and emotional intelligence (EI) matter and why there is a strong correlation between high EI and excellence as a leader. The workshop looks primarily at two things in detail. Firstly you, your style, your approach, your values and your drivers. Your sense of self defines who you are and your approach to the people and situations you encounter. Secondly we look at relationship building. What can a leader do to build positive and trusting relationships? We take these two themes and then challenge participants to improve and develop as a leader/professional within their organisation. They will be judged by your results so we need to see how developing high EI can help to deliver consistently high performance. This workshop will be challenging.. As part of the preparation, we will ask to collect some data. We will seek some objective 360 feedback information as well as some informal feedback from colleagues. We will also encourage participants to talk openly about the feedback they receive on the workshop. 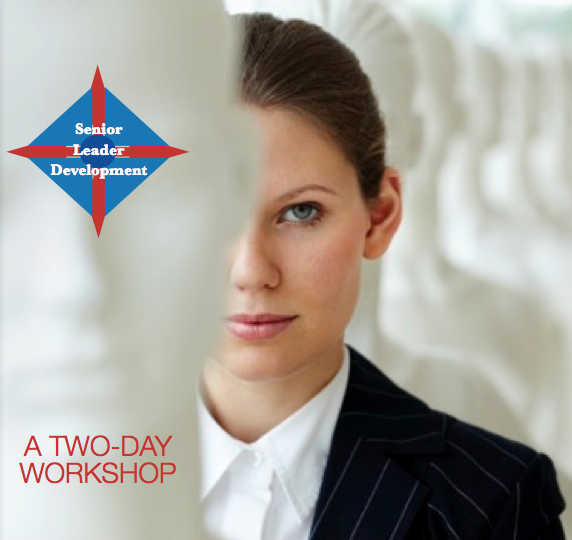 We will use the model of Executive Presence to facilitate objective discussions around what is a highly subjective subject. For further information please download the new DTC Brochure 2017 or get in touch.